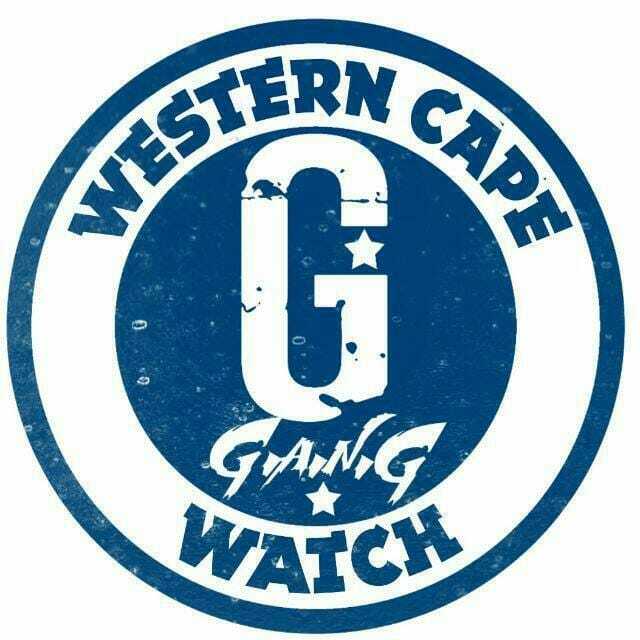 Greenwood Park SAPS communications officer, Cpt J Slater said the suspects opened fire, killing her. A minor child, who was also in the premises, was grazed by the bullet. Watch this video; it will make your day.